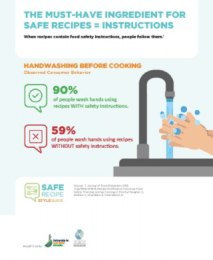 Food Safety – You Asked It! Rice is used in a variety of ways in many meals. But it, like other grains, must be handled safely to prevent foodborne illness. Some may say leftover rice should never be reheated or to not even eat cold cooked rice. Let’s look at this issue. Grains in general can carry Bacillus cereus spores. Like all spores, they can survive cooking temperatures. Therefore, temperature abuse can lead to foodborne illness especially if not properly cooled. Improper cooling can allow spores to germinate, produce toxin, and then foodborne illness occurs. We’ve all heard of the Temperature Danger Zone! Serve rice hot and cool leftovers quickly. Place in shallow containers for faster cooling. If serving leftover rice hot, reheat until piping hot, at least 165°F. Rice can also be served cold in foods such as a vegetable salad. Bacillus cereus is a pathogen that produces toxins. Two types of illnesses can occur, one causes diarrhea, the other causes nausea and vomiting. The diarrheal type can occur within 6-15 hours with watery diarrhea and cramps. The vomiting, or emetic, type can occur within 30 minutes to 6 hours. The illness is typically gone in 24 hours. Drink lots of fluids and get rest. If symptoms worsen, see a doctor. The best defense is controlling temperature of foods as B. cereus can multiply quickly at room temperature. 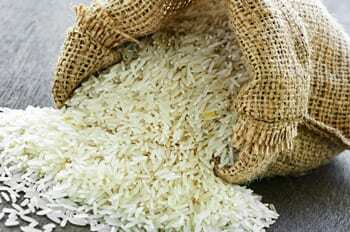 Common foods linked to B. cereus include cooked rice, cereal dishes, sauces, soups, meat pies, and unpasteurized milk. To help educate consumers on food product dating, the USDA has updated their fact sheet on this topic. 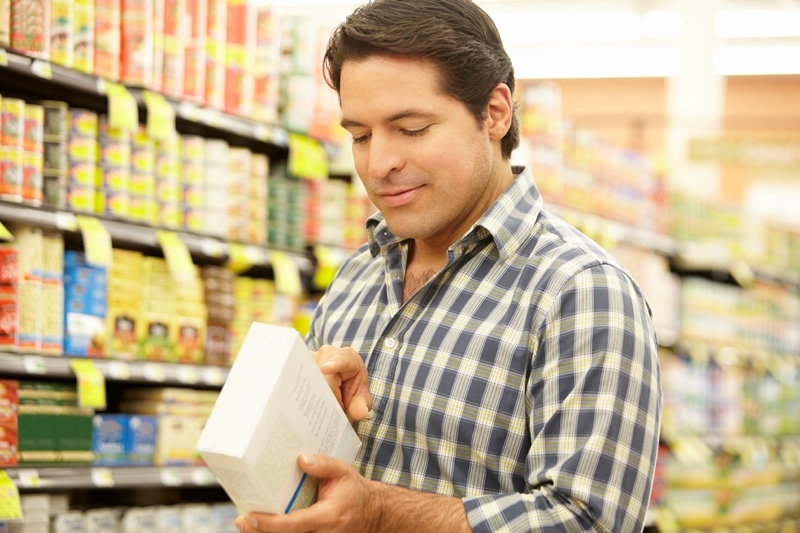 Links within the fact sheet include information on shelf-stable foods and adding “Freeze By” date information to freeze a food and maintain quality. The commonly used phrases are “Best if Used By/Before”, “Sell By”, “Use By”, and “Freeze By”. The only one that is critical to safety is “Use By” for infant formula. Otherwise, the dates are for best quality. 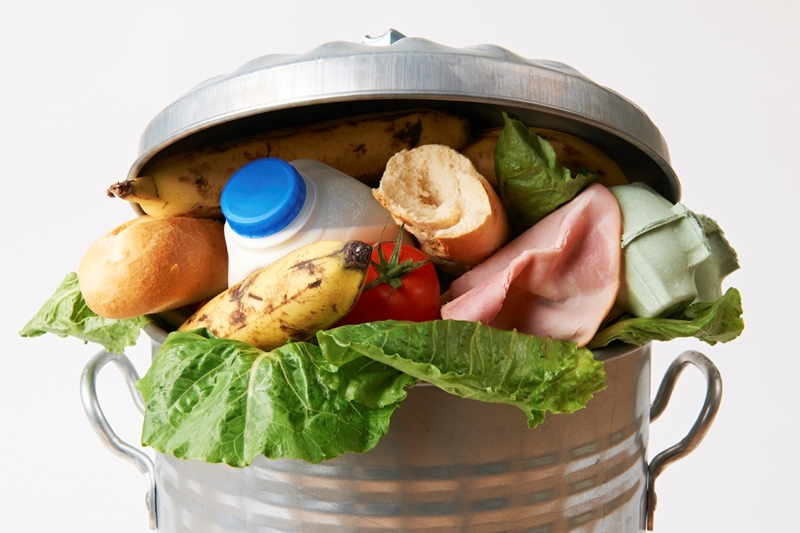 More information is included on food donation and reducing food waste. This helps food companies donate food that may be misbranded or economically adulterated, but are still safe to consume. 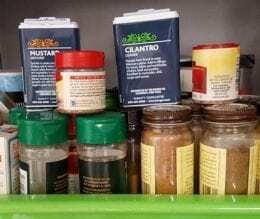 Are Bacteria Lurking in Your Spice Cabinet? 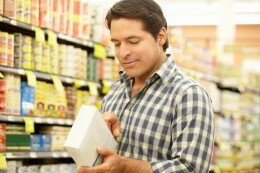 Consumer behavior studies reveal telling insights into what food preparation methods they use. In a recent study, consumers were observed preparing turkey burgers and a chef’s salad to see what steps they did during meal preparation. When preparing the turkey burgers, almost 50% of the participants handled spice containers without washing their hands after handling raw turkey. This observation was unexpected. Previous observation studies did not sample spice containers for contamination. Also, if spice containers are not stored inside cabinets, those containers could be contaminated more easily. What to do? Plan ahead. Measure out spices before handling raw meat so they are ready to use. If containers are handled with dirty hands, clean the containers before putting them back in storage. It has happened again. Improperly home-canned vegetables have been linked to a botulism outbreak. This was due to improperly canned peas. In June 2018, three women were hospitalized in New York for respiratory failure and cranial nerve palsies (paralysis). These symptoms led to a diagnosis of botulism. Typical symptoms include nausea, dizziness, blurred vision, slurred speech, ptosis, thick-feeling tongue, and shortness of breath. This diagnosis was after about 14 hours of eating a homemade potato salad containing the home-canned peas. The peas were canned 1-2 weeks earlier because of a malfunctioning freezer. A peach preserves recipe that uses the boiling water bath canning method was used by substituting the peaches with the frozen peas. The person who did the canning was a novice and unaware of the risks. After canning, one jar did not seal, and it was refrigerated. But, because of the improper canning method and inadequate heating, none of the jars were safe to consume, including the refrigerated jar. Plain vegetables and meat require pressure canning to eliminate C. botulinum spores. This incident also emphasizes the fact that just because the jar seals, does not mean it is safe! Summer is coming! And many youth are gearing up to go on a camping adventure. Getting sick with norovirus at camp will ruin the fun quickly. Norovirus is contagious and will spread quickly when many people are in one location. Unwashed hands that touch contaminated surfaces. Learn more and download a fact sheet and poster at www.cdc.gov/norovirus/multimedia.html. Cook Chicken Liver Like it’s Chicken! Prepared in a restaurant or other foodservice setting. 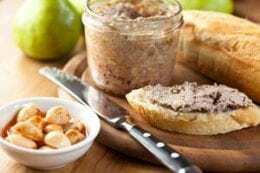 Inadequately cooked chicken liver is risky because pathogens can exist both on the external surface of the liver and in its internal parts. Chicken liver dishes should be consumed only after being cooked throughout to a safe minimum internal temperature of 165°F (73.9°C). Additionally, chicken liver should be handled carefully to prevent cross-contamination. Your fingerprint on your hands is unique to you. So is your DNA sequence. Organisms such as bacteria, viruses and humans are made up of DNA, a composition of bases A, T, C, and G, that give a unique pattern. How those bases are ordered is called sequencing. Therefore, whole genome sequencing identifies the complete order of bases in the genome. 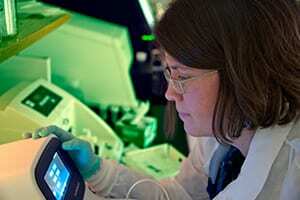 For food safety, whole genome sequencing is being used to identify bacterial contamination and how they are linked to a foodborne illness outbreak. Whole genome sequencing is now available in all 50 states, with the help of the Centers for Disease Control and Prevention, to help health departments expedite foodborne illness outbreaks like never before. It is like comparing all of the words in a book to another book, not just the number of chapters. It is fast, affordable, and can be done in one test. While whole genome sequencing will not prevent outbreaks, it has greatly improved the speed of investigation and tracking of bacteria related to foodborne illness.